“This is fun. 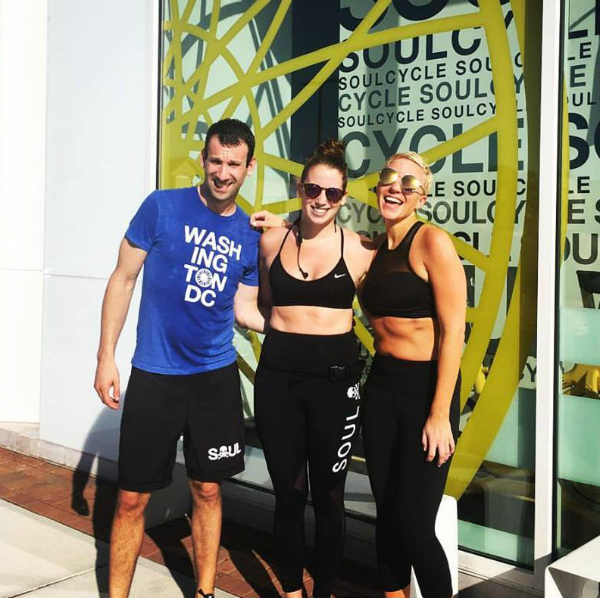 We’ll do it once a week or so,” we agreed after our first class at SoulCycle West End. It was August 2014, and we had JUST completed our first Sunday Survivor together. On that day, #teamwagonwheel was born. Fast-forward nearly two years and “once a week” is more like “every day” for Josh and about 12 times per week (or 20) for Heidi. For both of us, SOUL came into our lives at the right time. 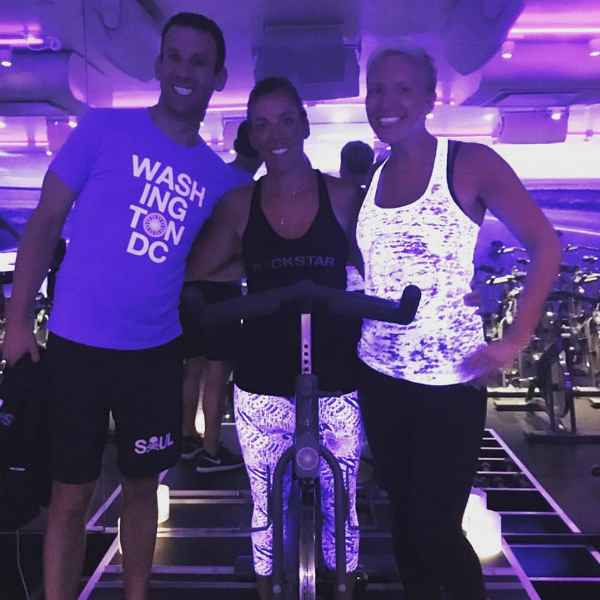 Heidi found a workout and community she loved with the added bonus that it gave her a space to work through some difficult personal matters that she was dealing with at the time. It was her place to think, her “therapy,” and ultimately played a huge role in her decision to make some significant life changes. 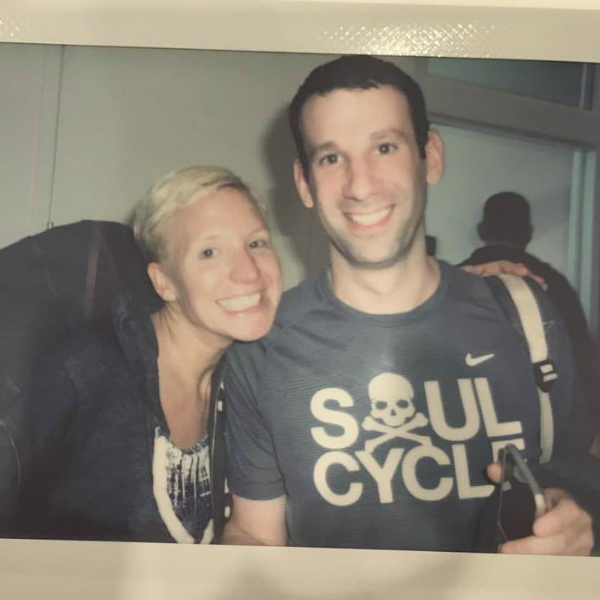 For Josh, SOUL meant finally finding a workout he not only loved, but could also sustain. It was no longer a boring chore, but a place that challenged him, motivated him and relieved his stress. We found a welcoming community and amazing new friends. Earlier this year, Josh also made a significant life change: He decided to scale back his work with his restaurant group, EatWell DC, and dedicate more of his time to Experience Camps, an organization he organization he helped start that provides free, one-week summer camps to children who have lost a parent or sibling. Summer camps are Josh’s passion and this organization means the world to him. Though Heidi is sad that her friend is moving, she couldn’t be more proud of Josh for pursuing his dreams, especially when he told her that he was inspired by the decisions and risks she had taken earlier that year. He supported her then, and it was her turn to support him now. 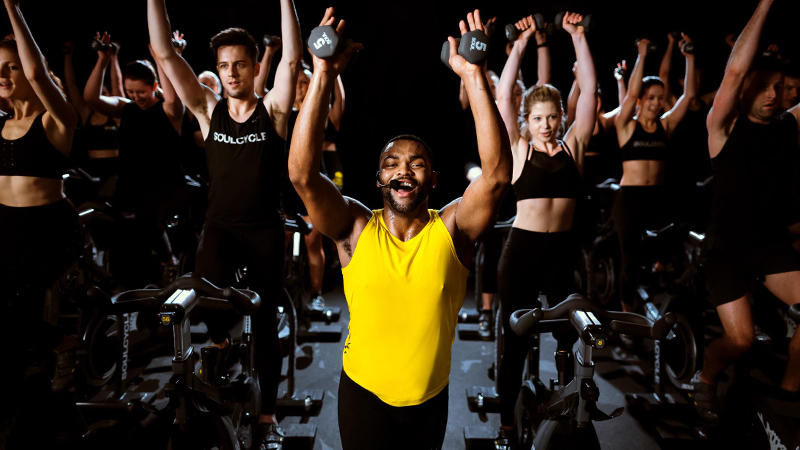 His career shift, however, came with one fairly large caveat: it would take him to central Maine for three months — nearly 200 miles from the closest SoulCycle studio. With the summer looming and our time to ride together dwindling, we knew we had to go out with a bang. That’s when Josh came up with the idea for the“I-95 Triple.” Josh says, “it was like giving candy to a baby” when he suggested that Heidi drive North with him from DC to Maine, riding at three different studios along the way. With our goal in place, we began to plan our route. Philly, New Jersey, Boston? Could we swing through Connecticut instead? Greenwich or Westport? Where in Boston? Can we avoid going into the city? After weeks of checking maps and studio schedules, the route was finally set. We left DC at 3:30 AM and arrived at the Ardmore studio with time to spare. 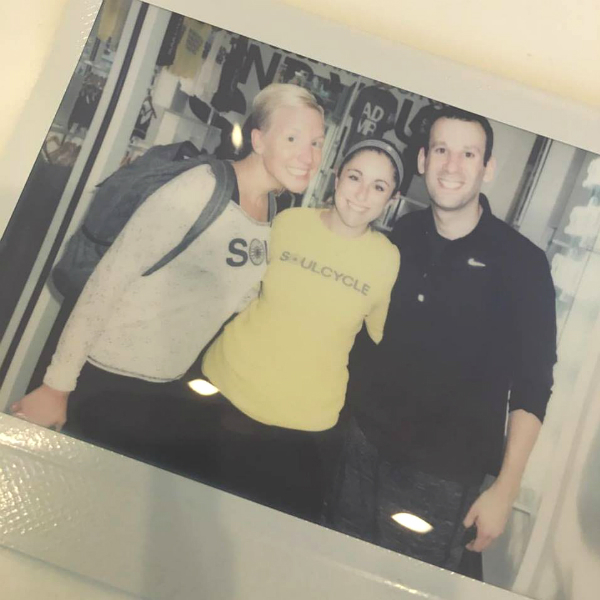 We got to hang with our old DC friend and new Ardmore Studio Manager, Steph Delisi, and then clipped in for the 6:00 AM class with Sabine, who unknowingly gave us both Sia and Ellie Goulding (favorites of #TeamWagonwheel). We could not have been happier! After a quick Polaroid, we were off to the Greenwich studio. We arrived in with plenty of time to prepare for the 11:00 AM class with Mandy. 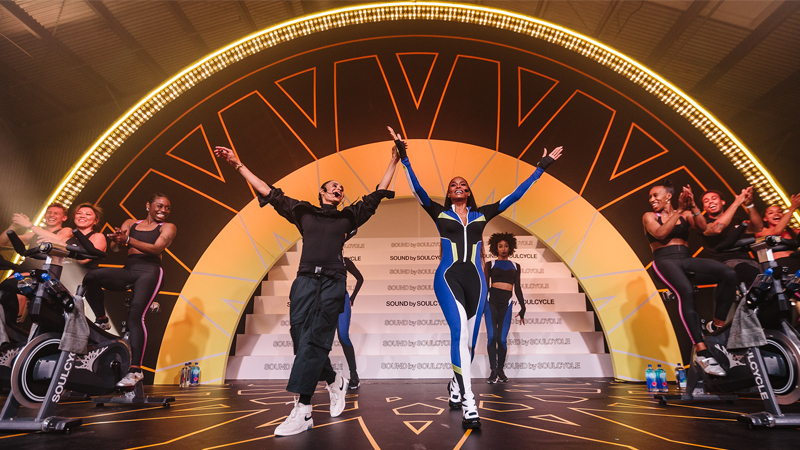 She clearly had a large following and a sprint challenge ensued under the black lights. Once Mandy heard where this crazy train was heading, she was kind enough to take some studio pics with us. Our rather leisurely lunch after class would prove to be the day’s biggest blunder. We left Greenwich with 3 ½ hours to go until the scheduled 4:30 PM class in Chestnut Hill. The GPS said it would take three hours to get there. Though it wasn’t rush hour, everything had to go smoothly. And… it didn’t. At 4:15 PM we were five miles away and in bumper-to-bumper traffic. 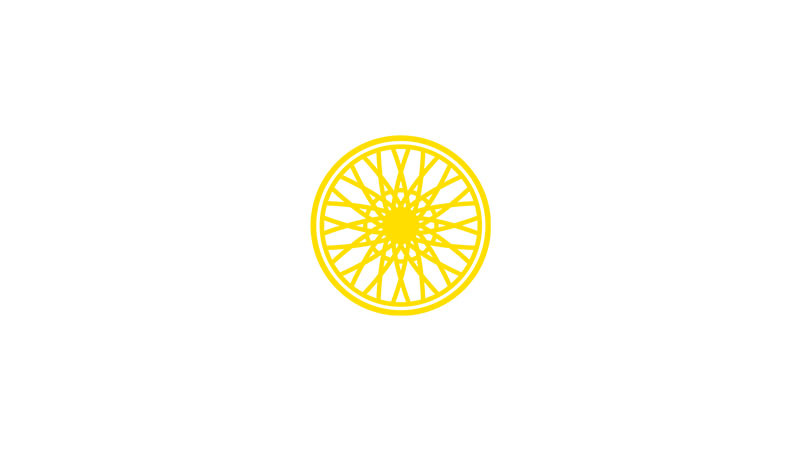 We called the studio and told them to hold our bikes. Our Thelma & Louise moment had finally arrived. Fortunately, we were in Josh’s hometown of Newton, Massachusetts, so he quickly navigated the best route and we arrived with minutes to spare. We had previously told instructor Leah Life we were coming to visit and she had spread the news that we’d be on the last leg of our East Coast triple! We have been riding sidebar together since we started in DC and that’s how we wanted to go out. 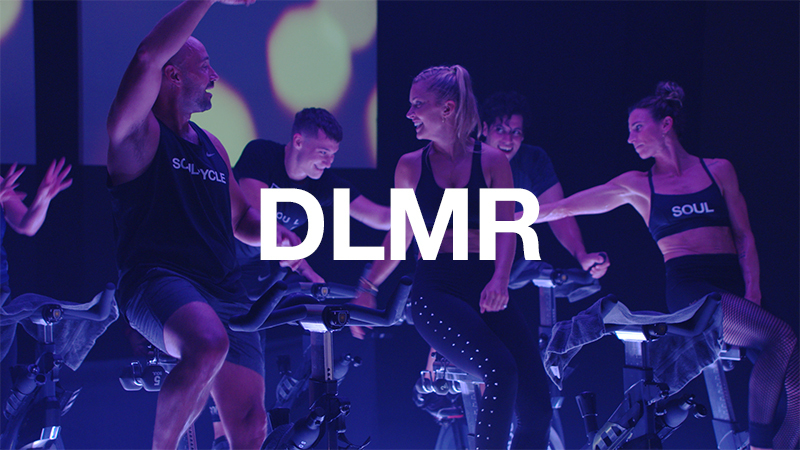 Once inside the studio, we couldn’t help but scream when we saw the two bikes were decorated with neon lights and a sign that said “Welcome, East Coast Riders.” Leah introduced us as the “King and Queen of the Sidebar” and Boston gave us a huge yell as a welcome. This is our community. This is our tribe. 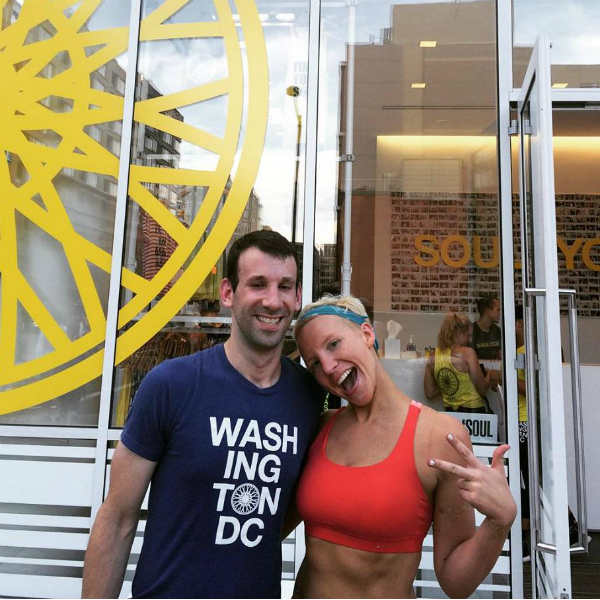 No matter where we are, SoulCycle riders will always support one and other. It’s truly amazing. This trip drove home what we already knew: We are weird, we are crazy, we are insane and we don’t care what anyone thinks. 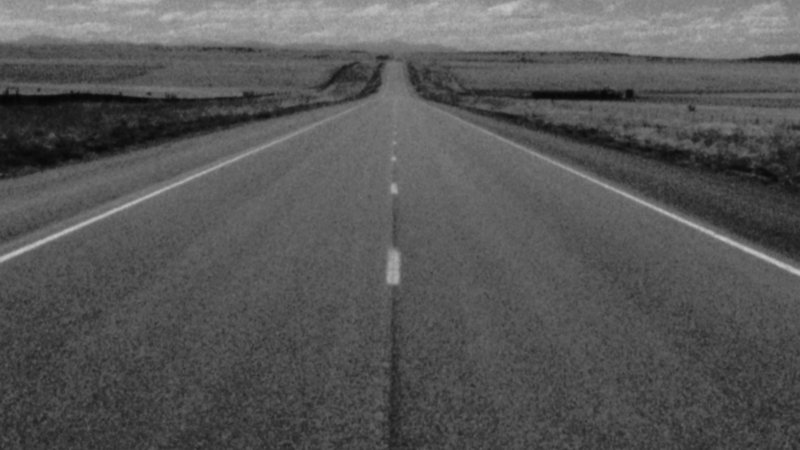 Everyone’s journey is different, and ours happens to involve a really long road trip with some really incredible people.